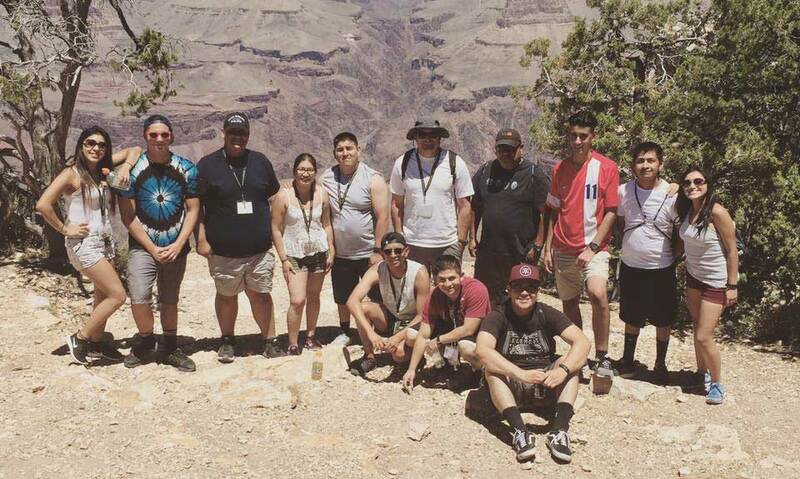 Los Padres Council serves youth in Santa Barbara and San Luis Obispo Counties. Our aim is to help chartered organizations effectively use the Scouting program and expand the use of the program to other community groups. The Council operates outdoor experiences through Camp Rancho Alegre in Santa Barbara county. We also deliver education to youth in Southern California through operation of The Outdoor School. The mission of Los Padres Council, Boy Scouts of America is to prepare young people in all of our communities to make ethical and moral choices over their lifetimes by instilling in them the values of the Scout Oath and Law. Scout Oath: On my honor, I will do my best to do my duty to God and my Country and to obey the Scout Law. To help other people at all times; to keep myself physically strong, mentally awake and morally straight. keep myself physically strong; mentally awake, and morally straight.